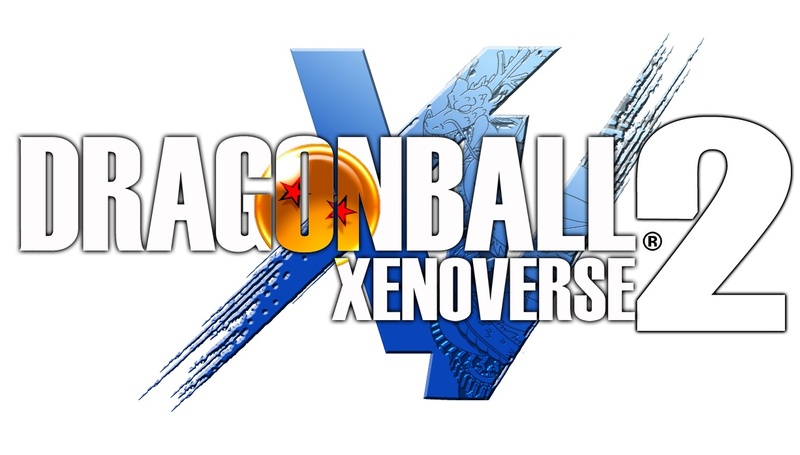 New characters, new transformations and customized Ki Blasts are coming in Dragon Ball Xenoverse 2! Are you excited about the new Earhlings and Namekians transformations? Check out the official website here.